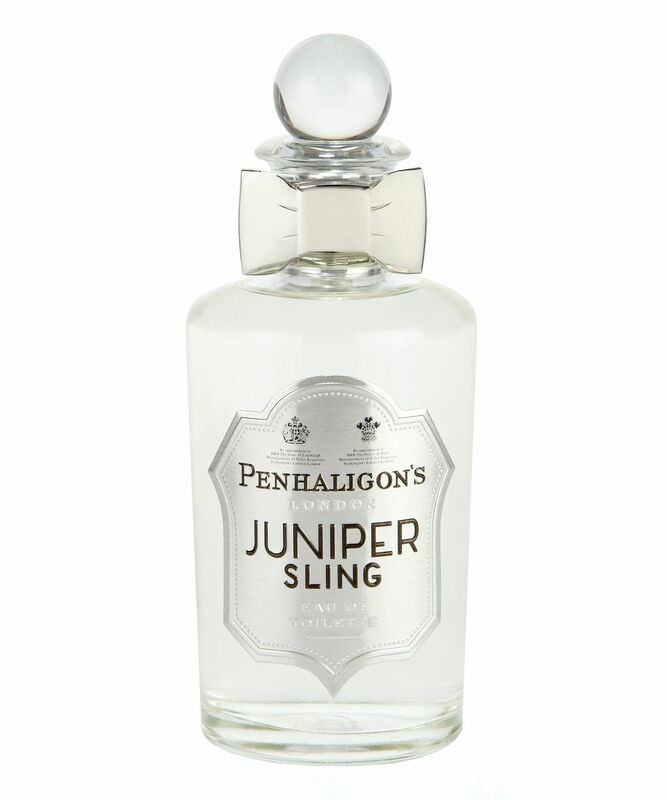 Considered a modern classic, Juniper Sling harks back to the glorious Roaring Twenties, a time of illicit gin joints, men with trilby hats and flapper girls with kiss curls and killer one-liners. You really won’t smell anything like this dizzying, dazzling creation – as charming as a gin cocktail - without the hangover. Combining fresh juniper with a bite of black pepper, together with sweet black cherry – we’re not joking when we say strangers compliment us whenever we wear it. One whiff and you can easily imagine yourself as Daisy Buchanan or Jay Gatsby at one of his legendary soirées - donning their finest, sparkly attire. The Art-Deco-inspired silver and peppermint box is the cherry on the cake. 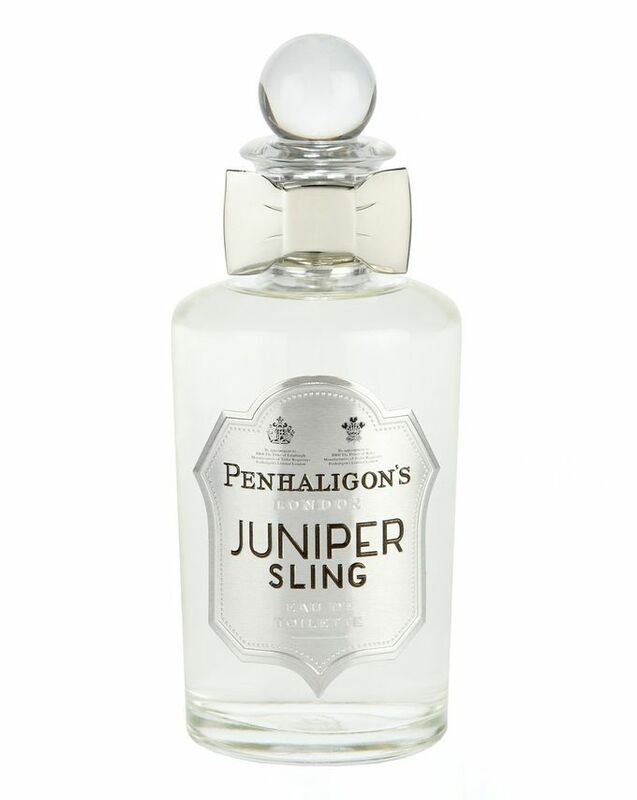 Penhaligon’s often draw on glamorous eras to create their scents and Juniper Sling is no exception, harking back to the iconic 1920s. If ever there was a 'party decade' it was this one – a carefree time where the perils of war were far behind (or so we thought). Juniper Sling is a wonderfully escapist scent that manages to be an incredible feat of perfumery on the part of its author, legendary ‘nose’ Olivier Cresp. A fresh, peppery concoction with rich undertones of brown sugar and amber - it’s best enjoyed with diamonds and a gin martini. This fragrance smells clean, peppery and is so unique. My girlfriend loves it too. In fact, I might have to buy one for her so she stops trying to steal mine. Top marks.